What makes it different to the official versions is the introduction of certain functions and options that offer the user the possibility to modify certain aspects of the application, especially in terms of its aspect with new themes, skins, and text fonts, but also regarding the privacy of the app and the extended possibilities to send files. With this tool we can take certain settings a step beyond. Add themes: modify the aspect of WhatsApp with over 700 themes with which we can easily change the wallpapers or the user interface. Add new emoticons: if you love expressing yourself with emoticons, here you’ll find hundreds of new ones that you’ve never seen before. The only drawback is that your contacts are only going to be able to see them if they are also using WhatsApp Plus. Hide your last connection time and your connection status: don’t show when you’ve been online or if you’re online right now or not thanks to this privacy function. 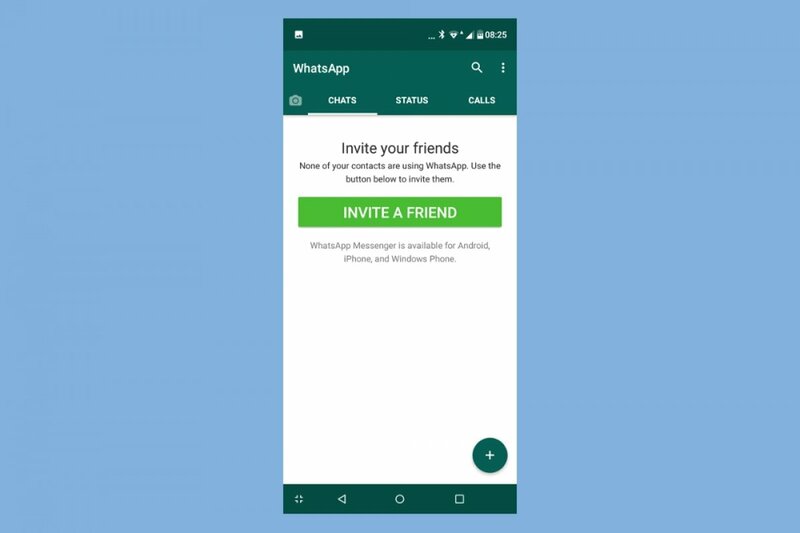 The difference regarding WhatsApp is that in Plus you can enable these options without giving up on the possibility to view that same information about your contacts. Modify the options to send files: you can modify the limit to the size of the files you send and also choose not to modify the quality of the images you send. Modify the aspect and behavior of the app: apart from being able to change themes as we mentioned above, it also comes along with menus from where we can change aspects of the chats, contact images, pop-up notifications, disable functions such as animations and voice notes, widgets or even change the color of the icon when opening the application. Bear in mind that it’s basically another WhatsApp and you’re not going to be able to have both applications installed on your phone. Therefore, to install Plus you’ll need to previously uninstall the original version.